It is difficult for us to manage English version official website. Please translate Japanese version official website and our SNS!!! You can buy STURM PANZER products at worldwide retailer, or directly contact. Great news. 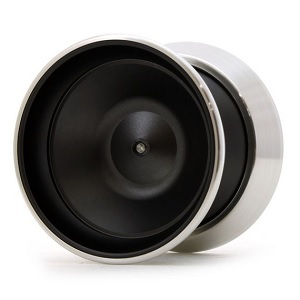 NM9 with STORYBOOK#9 was approved by YoYoJam. The YoYoJam and Night Moves names are used with permission of Dale Bell. In other words, NM9 = Night Moves 9. 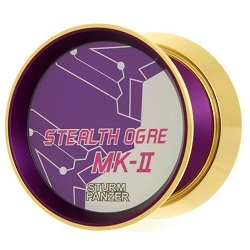 "STURM PANZER" is a Yo-Yo brand of Japan. 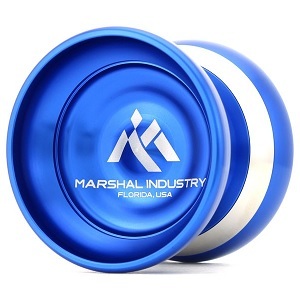 we sell a Yo-Yo that appears in the story. 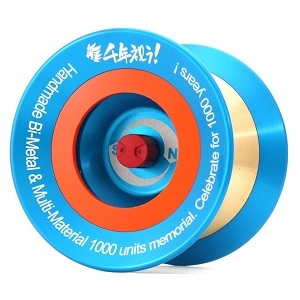 If you buy a Yo-Yo of us, you get a STORY BOOK that the yo-yo appeared. that appears in the story ! "Yo-Yo is Extra, for Free." STORY BOOK is Japanese only. to publish on the website sequentially English version. Please click on the "STORY" of contents. You can buy our products at the REWIND WORLDWIDE. Staff that can read and write English is resident. 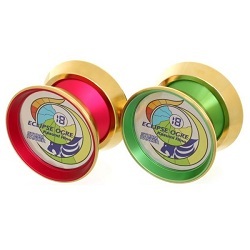 You can buy our products at the YoYoExpert in English. You can buy our products at the SPINGER. You push button to select Japanese/English. Shopping cart of this store is Japanese only. Payment method is PayPal. Currency is JPN. Shipping method is EMS. Shipping cost will vary by country and weight. After the order is confirmed, we will inform you E-mail address of the PayPal payment and total cost. please send E-mail to us. You order by E-mail directly. 6)Waht you want to buy. We tell you total cost and PayPal account. STURM PANZER is an individual Yo-Yo brand, not a company. After the PayPal payment, there is a case about a few days to ship. We do not speak English. We are writing in English translation tool by Google. There is a case that can not understand English. In a hurry, please order in Yo-Yo store REWIND WORLDWIDE. Tariff (tax) may be charged to you, we do not participate. Please send E-mail to this MAIN address. We will reply from either of the MAIN or this SUB E-mail address.